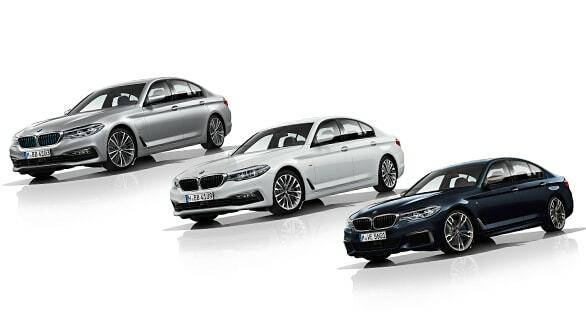 BMW has now officially revealed all the details on the 2017 5 Series sedan. 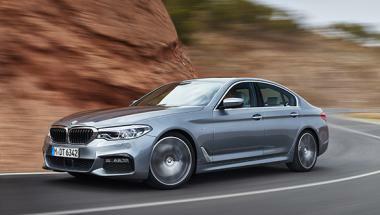 The German car manufacturer claims to have sold more than more than 7.6 million units globally. 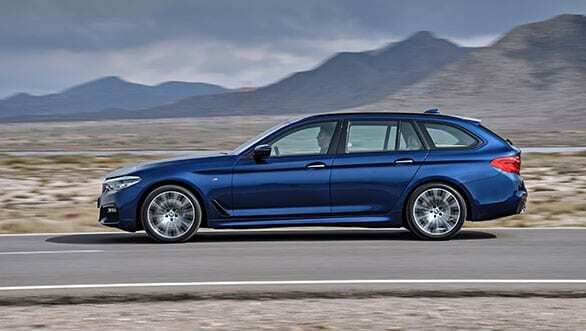 The seventh generation BMW 5 Series gets a new design along with an enhanced list of features. 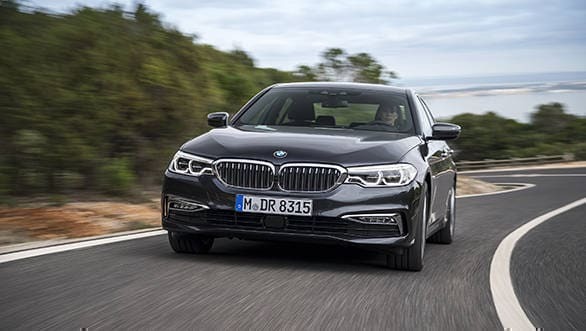 More importantly, with the use of aluminium and high-strength steels, BMW has managed to shelve off 100kg in the new offering. 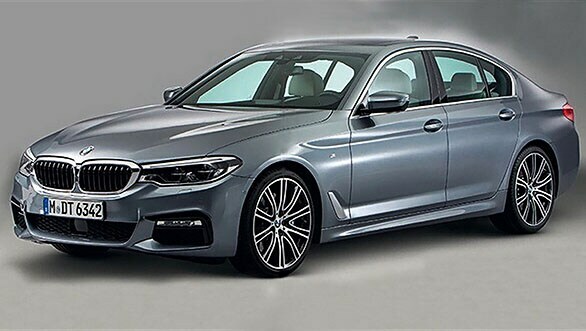 The premium sedan will be launched on February 11, 2017 and is expected to arrive in India post that.